The combined forces of the Artifact bearers aligned with Witchblade bearer Sara Pezzini and The Darkness host Jackie Estacado have reached a truce with the cybernetic heroes of Cyberforce. They’ve fought off the relentless assassin Aphrodite IV, but that was only the beginning. Pushed to the limit, can they defeat a force that dwarfs everything they’ve faced before? From Top Cow Universe architect Ron Marz (Witchblade, Magdalena) and legendary artist Whilce Portacio (The Darkness, Uncanny X-Men) bring the second chapter of the epic event series to a thunderous conclusion. Featuring a gorgeous cover by Portacio as well as a variant cover featuring Alina Enstrom by John Tyler Christopher (Witchblade). Get this haunting convention variant cover of Aphrodite IV signed by interior artist Michael Broussard, previously available exclusively at New York Comic-Con. Quantities are limited, allocations may occur. ”Outer Darkness” Part 3 of 6! The battle between Jackie Estacado and the very source of his power, The Darkness ensues in earnest! Estacado has been lied to, beaten down, and betrayed over and over again over the last few years; but he has also studied, learned, and grown. Will Jackie Estacado take control of his destiny or will he end up another in a long line of pawns for The Darkness? Get this exclusive convention variant cover by Randy Queen (Darkchylde), previously available only at Long Beach Comic-Con. Quantities are limited, allocations may occur. Artist Keu Cha Returns to Comics! Patience, the current Magdalena, has defended the church from demons, cultists, and even other Artifact bearers. Will she be able to survive against another Magdalena candidate? Or will she become the next in a long line of martyred Magdalenas? Classic Top Cow artist Keu Cha (Witchblade, Rising Stars) reunites for a special two-issue arc with series author Ron Marz (Artifacts). Featuring a painted cover by Cha and a striking cover by series artist Nelson Blake II (Pilot Season: Murderer). Get a limited edition first issue signed by Ron Marz, Keu Cha, and Nelson Blake II. Quantities are limited, allocations may occur. The Pilot Season Winner Returns in “Heroes and Villains” Part 3! It’s a case of multiple personalities as Twilight Guardian is pitched several possible interpretations of her tireless war on crime in her very own comic book! Which identity will Twilight Guardian choose? And has her arch villain Dusk Devil finally come to confront her on her home turf? 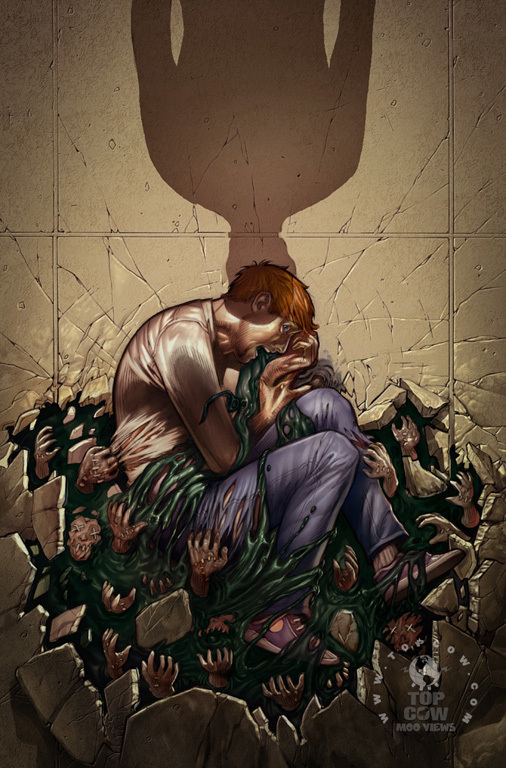 Eisner-nominated creator and writer Troy Hickman (Common Grounds) and talented up-and-coming artist Siddharth Kotian (Eat The Dead) continue the highly anticipated four-issue mini-series. 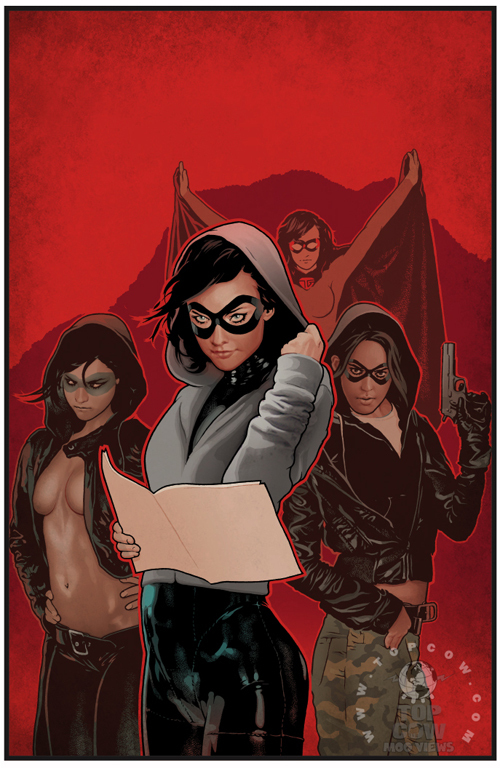 Issue #3 features a portrait of Twilight Guardians by Jeffrey Spokes (Witchblade, Irredeemable). 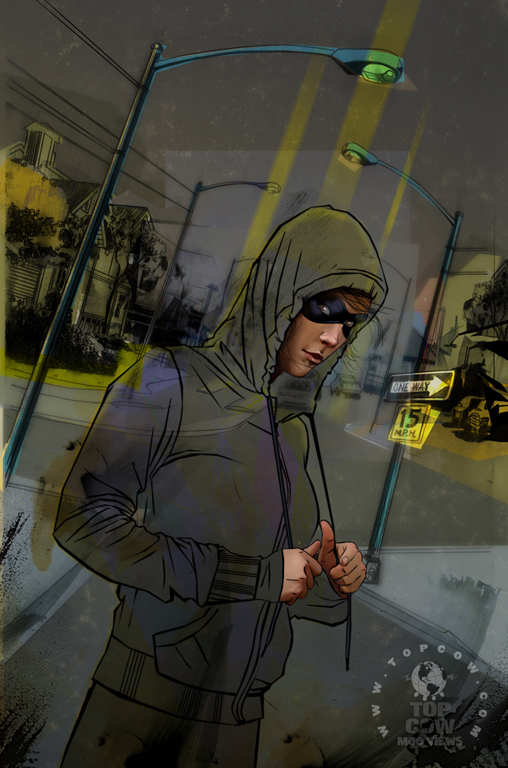 Get a limited edition first issue signed by creator and writer Troy Hickman. Quantities are limited, allocations may occur. 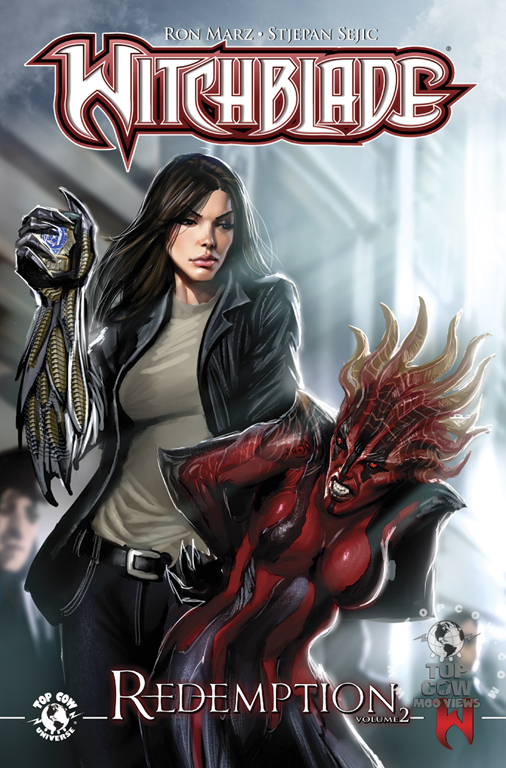 Sara Pezzini, current bearer of the Witchblade, has been to Hell and back. As she finally begins to get her private and work life back in order, the Universe decides it has other plans. 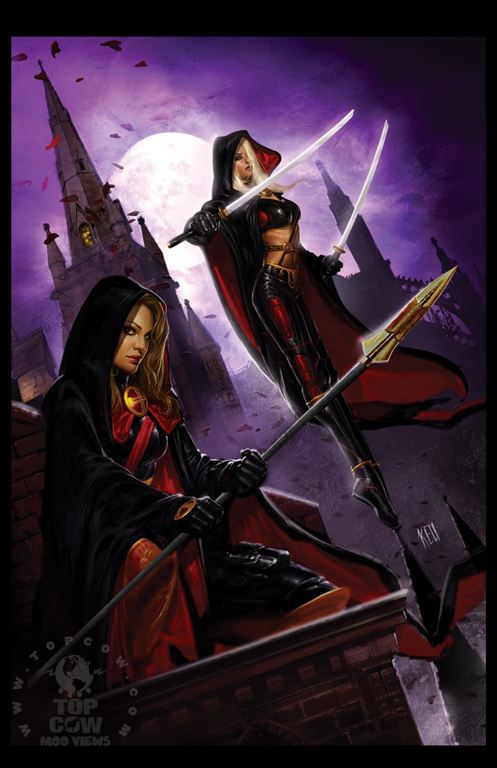 Sara must help a kindred spirit in Abby van Alstine, the Necromancer, deal with her powers and mantle and then is dragged into the epic Artifacts storyline when her daughter Hope is taken and her sister Julie is killed by the same robotic assassin Sara let get away in the recent past. 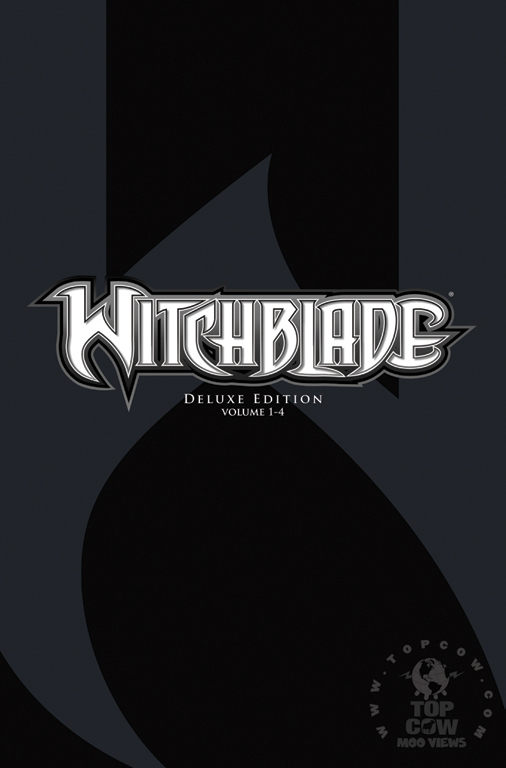 Available for the first time, this limited edition beautiful slipcase collects Witchblade Volume 1 through 4 by Ron Marz (Artifacts) at a bargain price. These volumes collect issues #80 through #109. Quantities are limited, allocations may occur. Sonatine Returns and The Magdalena Debuts! 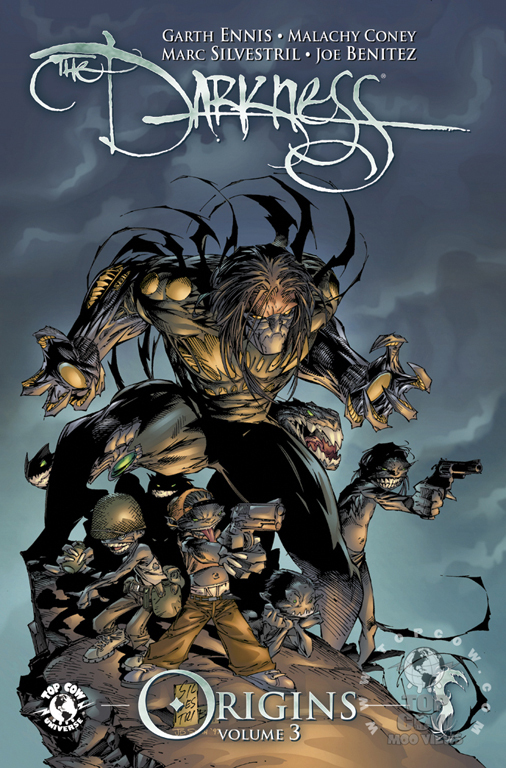 Go back and see Jackie Estacado as a fledgling bearer of The Darkness as The Darkness Origins trade line continues. Jackie’s life is turned further upside down when his foster sister, Appolonia Franchetti returns to New York and the ruthless mafia princess soon plots to become the next Angelus in order to crush her sibling. Soon after, Jackie is confronted by yet another righteous woman who wishes to see him dead – the Magdalena! 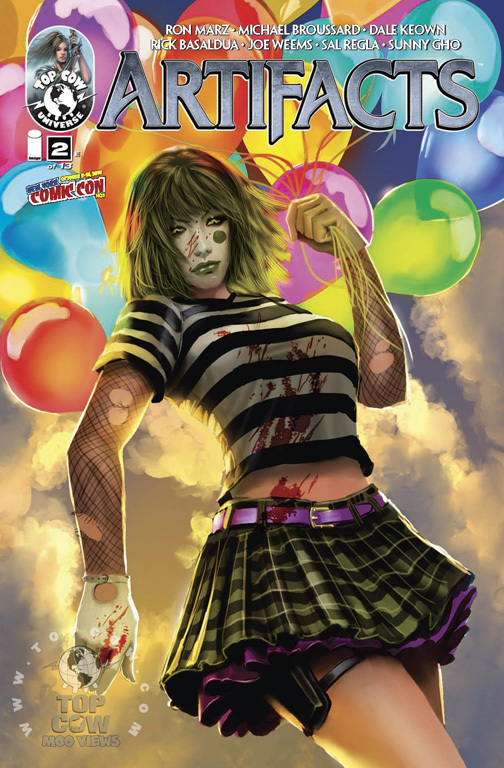 Collected in this volume are classic issues #11-18 by Garth Ennis (Preacher) and Malachy Coney with art by Marc Silvestri (X-Men/Dark Avengers: Utopia) and Joe Benitez (Lady Mechanika). From acclaimed author Joshua Hale Fialkov (Tumor, Pilot Season: Alibi) and rising star artist Rahsan Ekedal (Creepy) a disturbing story of murder and mystery wrapped in questions of sanity.